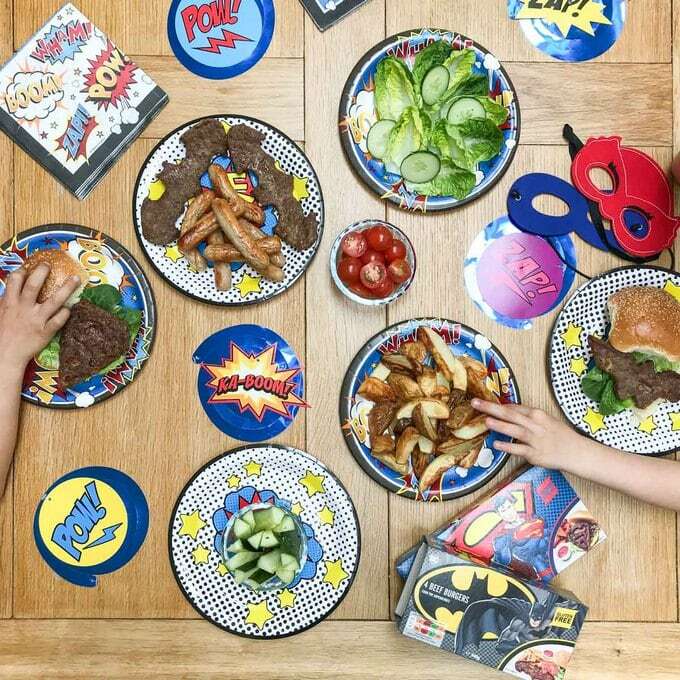 Batman burgers and sausages, Wonder Woman burgers and Superman burgers! 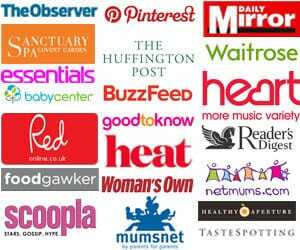 Find out what my little taste testers and I thought. This post is sponsored by DC Comics Burgers and Sausages. As always, all opions are truthful. Thanks for supporting Taming Twins. My children are mostly, fairly unimpressed by my job. It often involves Mummy standing on a chair, taking photos of the table as they tuck in whilst they look on in something between bemusement and disinterest. They know I take photos of food and beyond that, they are not terribly interested. 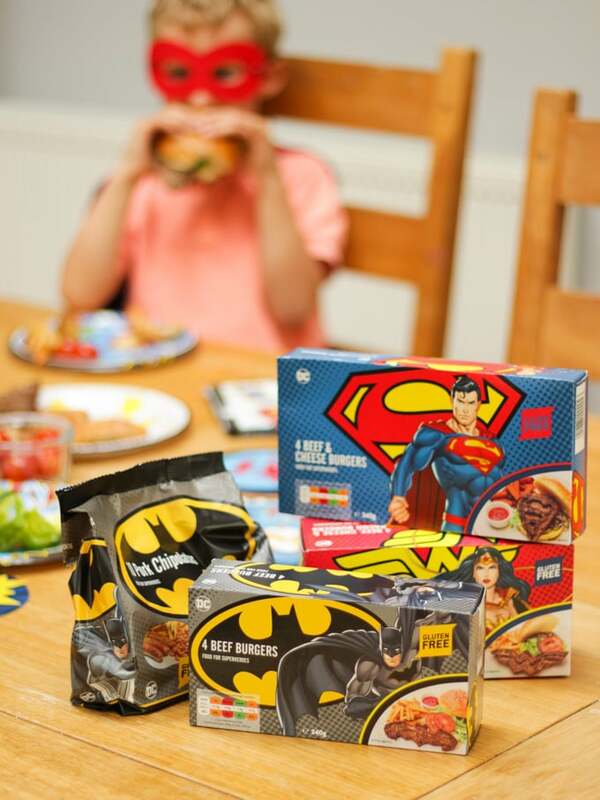 Until, the day a box arrived full of DC Comics themed burgers and sausages. BATMAN SAUSAGES! Oh my goodness, you’d have thought that the Batmobile itself had pulled up outside. I’d been asked to try these new products and see what we thought. 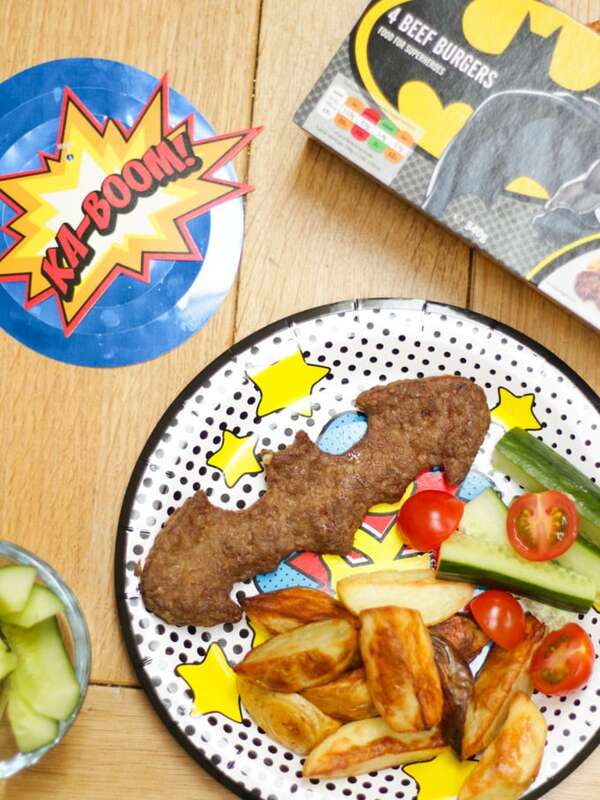 As the children were so excited when the delivery arrived, I thought I’d pull the stops out and throw them a little superhero party to celebrate the end of the week! I must say, I would never usually buy frozen meat products, so I was really interested in seeing how they stood up to the testing tastebuds of my two. When buying any processed meat products, I always check the meat percentage in them. I was impressed with these that the Batman products had about 10% more meat content than the best selling equivalent frozen products. Also, whilst not low in fat, one of the burger packs I checked was about 16% fat, which is lower than the 20% fat mince I’d often use when making homemade burgers, so not a bad choice. 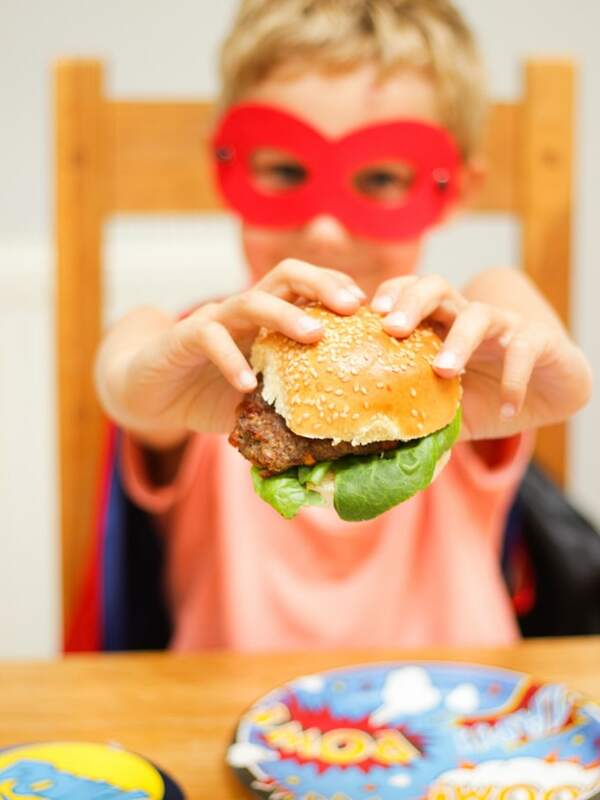 The other great point about all of these products is they are gluten free, so perfectly suitable for any little friends with gluten allergies or intolerances. 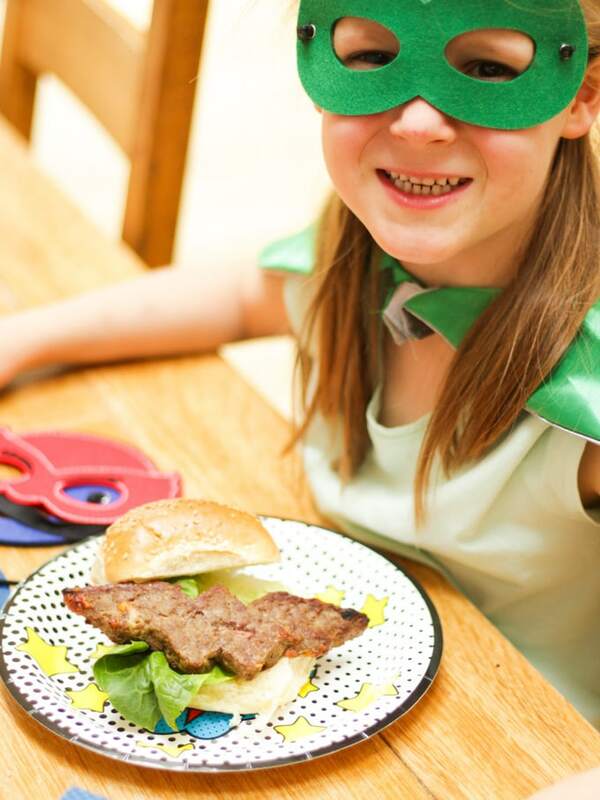 Hooray for Batman burger fun for all! 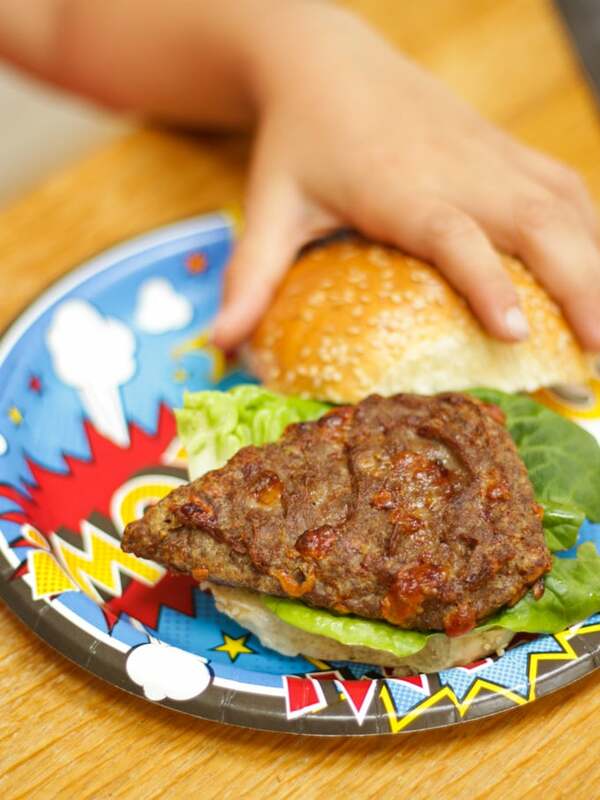 In the range are Batman burgers, Batman sausages, Wonder Woman burgers and Superman burgers. To say that they went down a storm with my two would be an understatement. They loved the Batman burgers particularly, and I was impressed buy the texture. The sausages cooked really evenly in the oven, a useful go to for the odd freezer meal treat. Overall I was impressed by the quality, texture and taste of all of the products. As a fun treat, my children LOVED them! 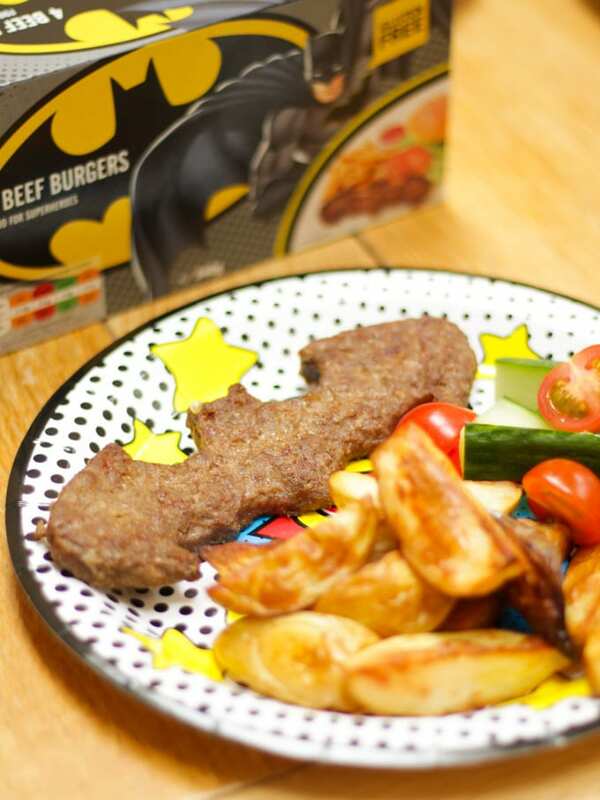 All of the products, including the Batman Burgers, are available from the freezer section in Asda now.